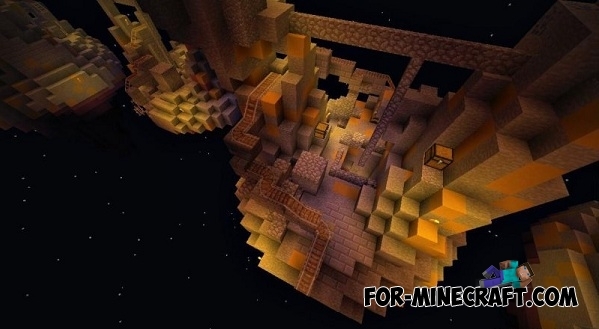 Sky Mines - multiplayer map for 16 players (four players per team). In this world, there are 17 main and 12 small island. 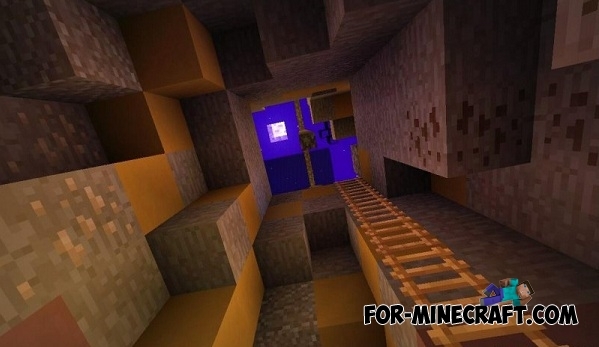 You need to get to these islands with the help of available tools: blocks, rails, etc. The team's goal - to kill the other players and conquer the superiority over them. 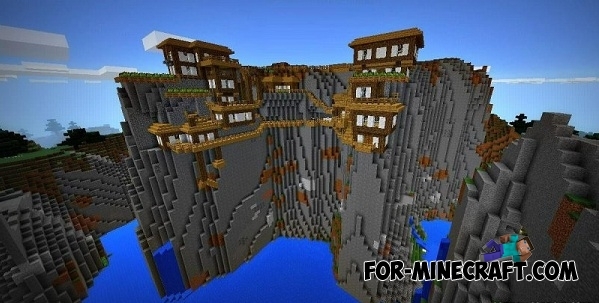 This map is really cool, because each island has a lot of chests, and various necessities ..